This fashion-forward dog leash is a great way to show off your support for the CPD. 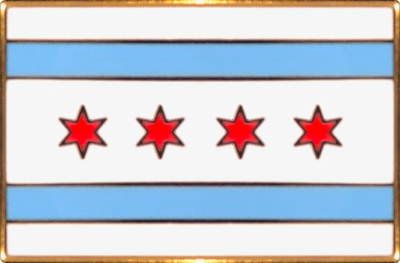 The durable components and beautiful printing ensure that the colors will continue to pop for years to come! 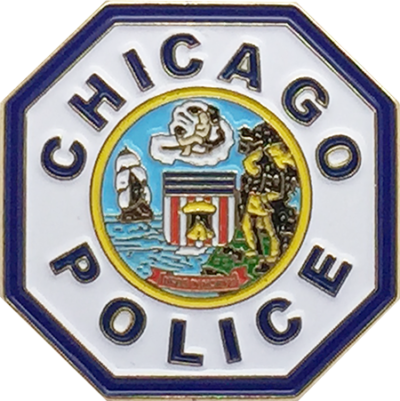 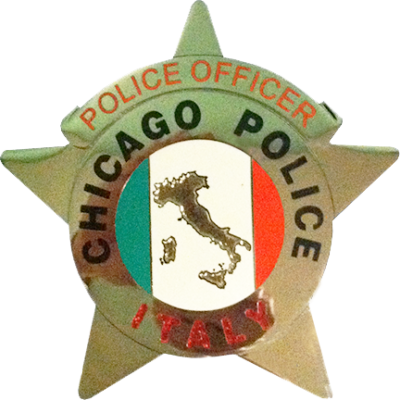 It features the Chicago Police Checker Band Pattern and is made of high-density polyester and steel hardware. 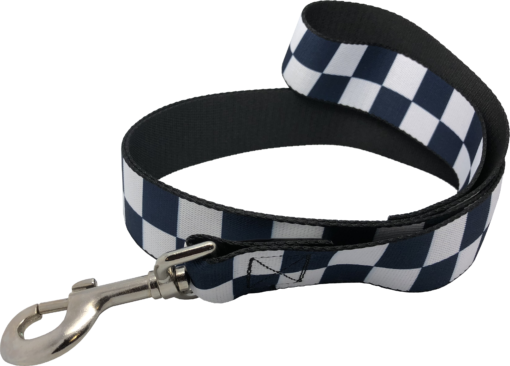 The leash is 1 inches wide and 6 feet in length. 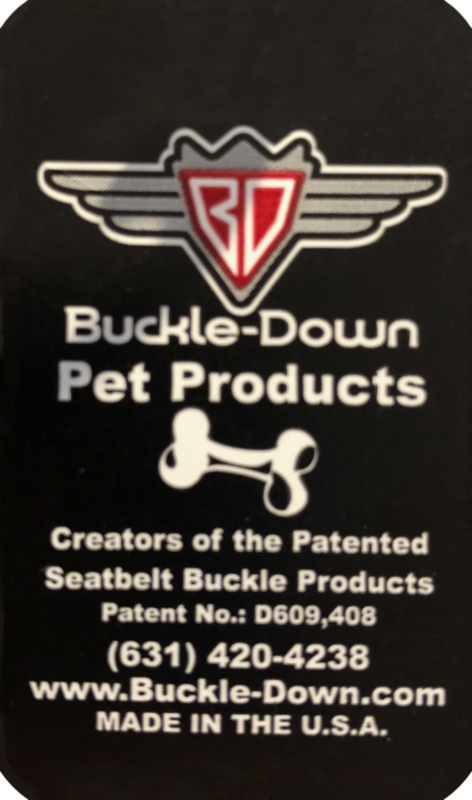 This product is Made in the USA by Buckle-Down Inc.
Small – 9" to 5", Medium – 11" to 17", Large – 15" to 26"